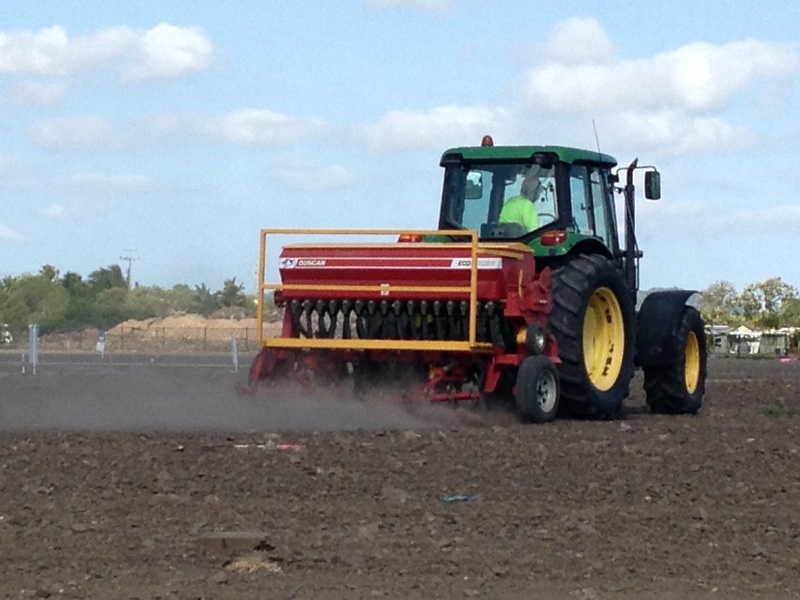 Tractors and Implements for ploughing, discing, mixing and drying of materials. 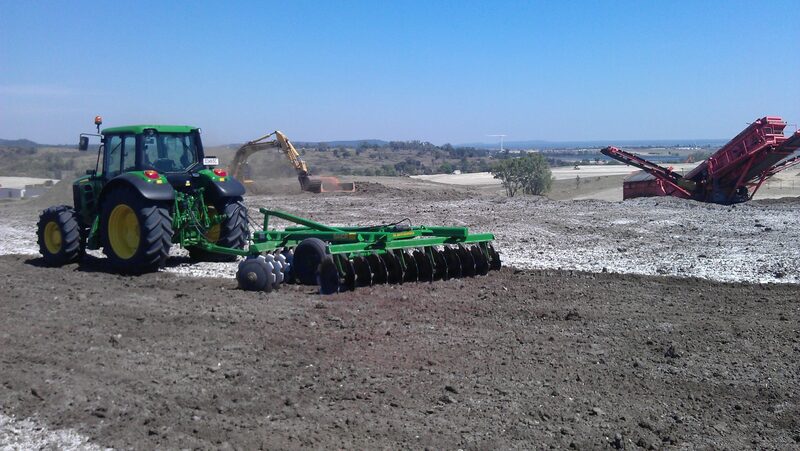 Voight Contracting can supply and deliver bulk agricultural lime, Gypsum, Dolomite, Bentonite and other products to address your Soil Treatment and amelioration issues. We also have equipment and staff to spread, incorporate (mix) and drying of materials. 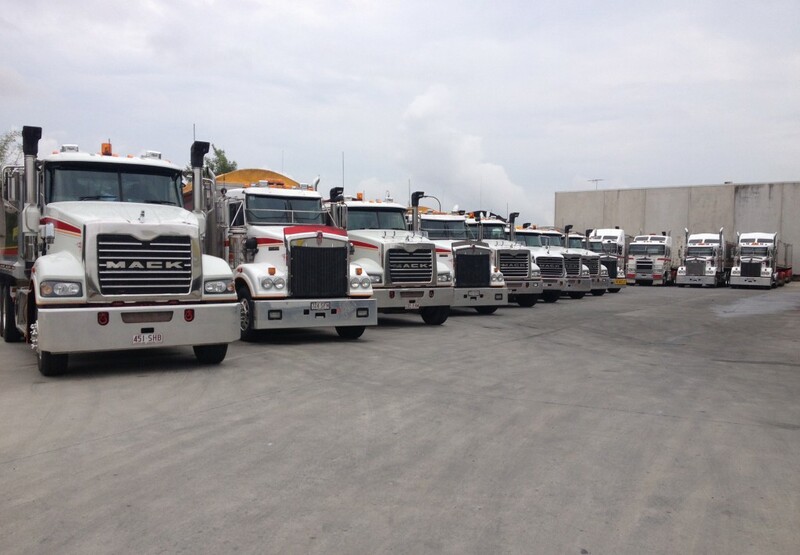 Voight Contracting has a well maintained and modern fleet of trucks & equipment. The fleet can be managed efficiently and effectively, along with providing clients with accurate information regarding the location of their materials/goods. 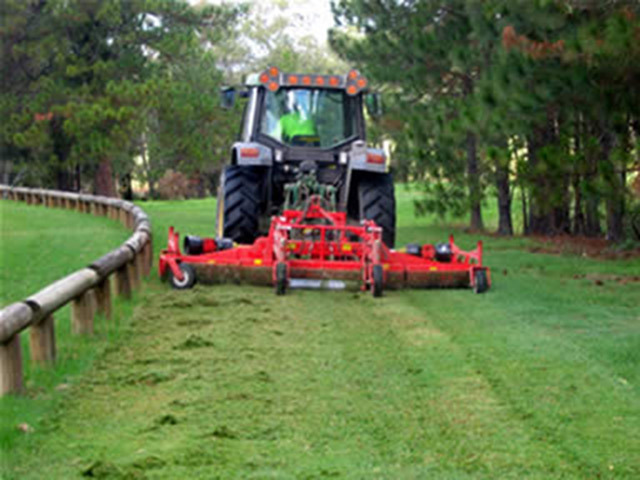 Voight Contracting / Country Roads Ag-Hire undertakes mechanical Grass Seeding & Fertilising predominantly for Civil and Landscaping firms, where various types of Grass & Fertilisers are applied per site specifications. Voight Contracting and Country Roads Ag-Hire have been established for over 20 years and are operated by experienced and dedicated transport and agricultural personnel. 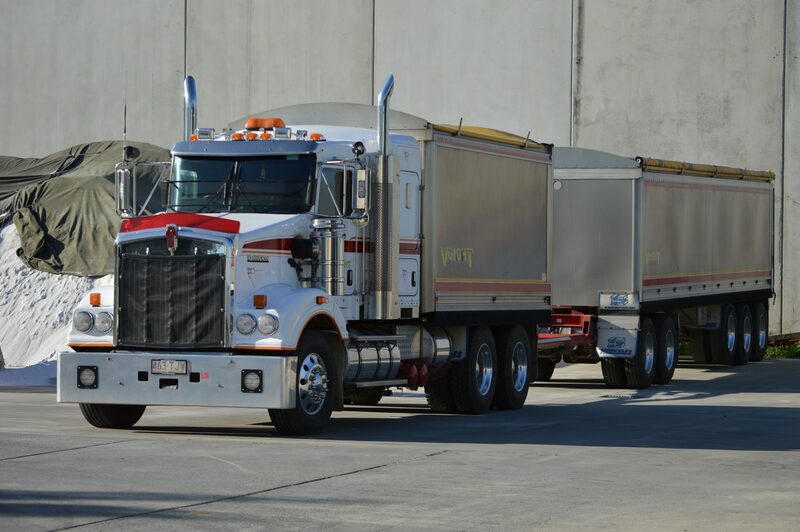 As a well known and respected company in the transport and civil industries, Voight Contracting and Country Roads Ag-Hire has been part of many major projects throughout Queensland and Northern New South Wales. With established working relationships with suppliers and industry professionals, Voight Contracting and Country Roads Ag-Hire have immediate access to suppliers, transport, equipment and expertise to cater to individual requirements. We strive to offer excellent service from supply, through to delivery to all sites and clients. Please contact our Office regarding pricing. Quotations are conducted on an individual basis depending on specific job requirements, works to be undertaken and quantities/volume. Our Managers are happy to meet with you on-site to look at your specific requirements. Please contact our office to arrange. Bulk products including: quarry materials, soil, mulches, stone/rock, fertilisers, coal, sugarcane, macadamia nuts, grain. 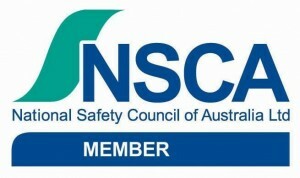 37 Gassman Drive, Yatala Qld.